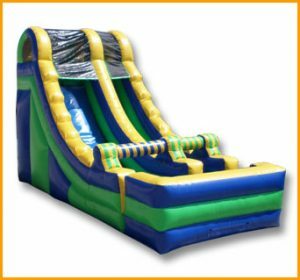 Kids of all ages, as well as adults, will enjoy climbing up and sliding down this 20′ front load double lane slide for hours on end. 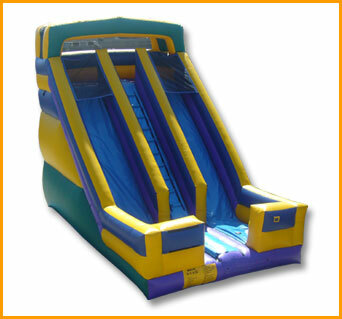 What a great way to exercise and have tons of fun at the same time! 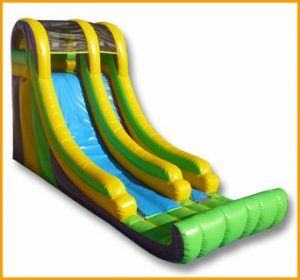 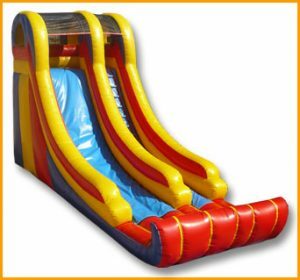 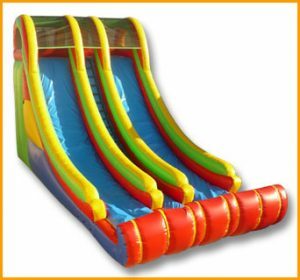 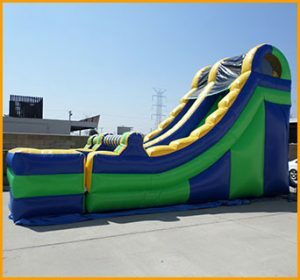 Kids as well as adults will enjoy climbing up and sliding down this 20′ front load double lane slide for hours on end. 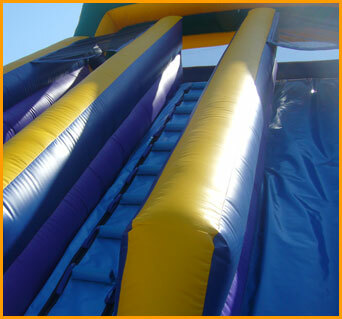 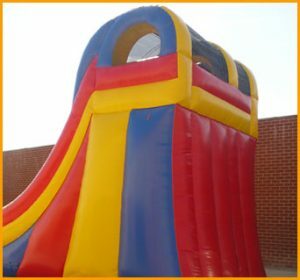 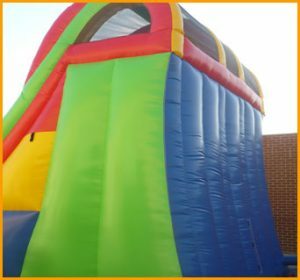 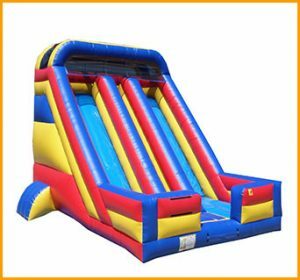 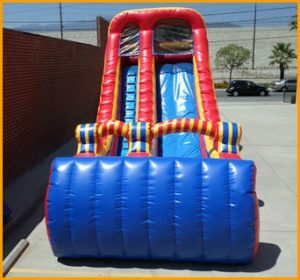 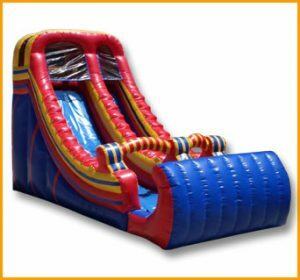 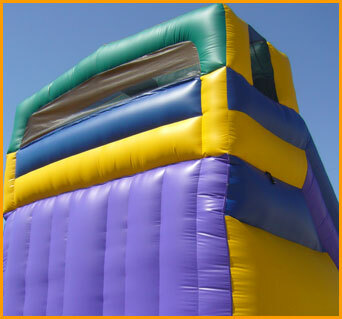 This inflatable will provide a ton of cardiovascular workout as the kids climb, slide, and tumble. 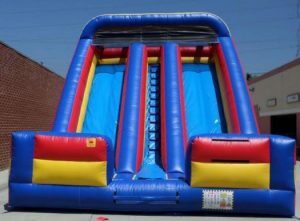 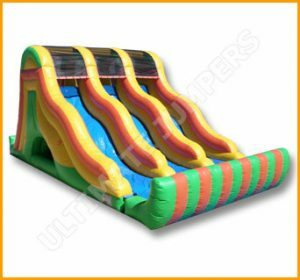 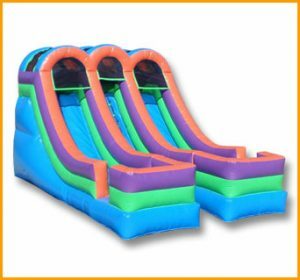 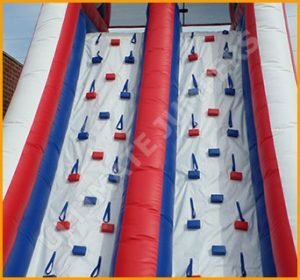 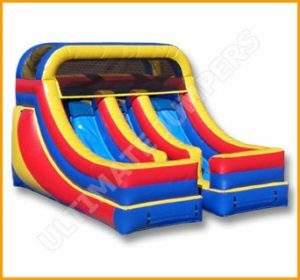 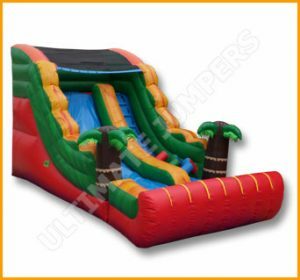 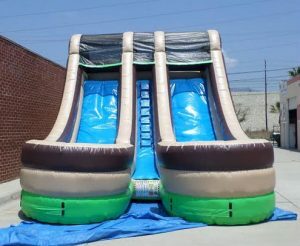 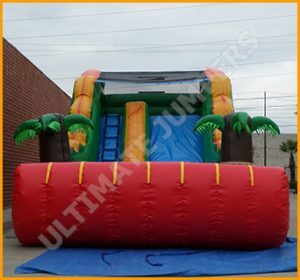 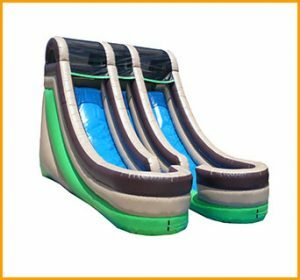 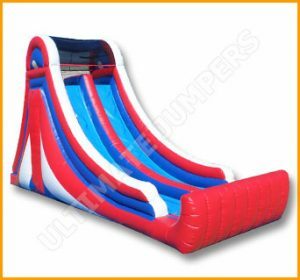 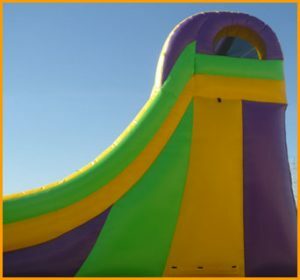 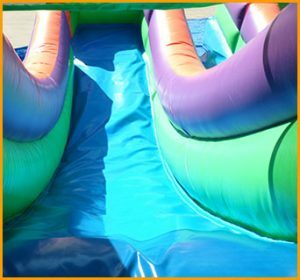 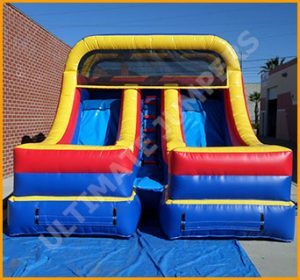 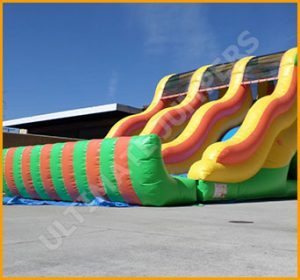 Just like all the other units manufactured by Ultimate Jumpers, the colors of this slide can be customized at no extra charge.